The Tyne and Wear Metro system is a vital part of the North East’s infrastructure; a light, mass transportation system that has served the region for over 30 years, it was the UK’s largest urban transport project of the 20th century and its first light rapid transit system, standing out as one of the great achievements of the region’s rich industrial heritage. 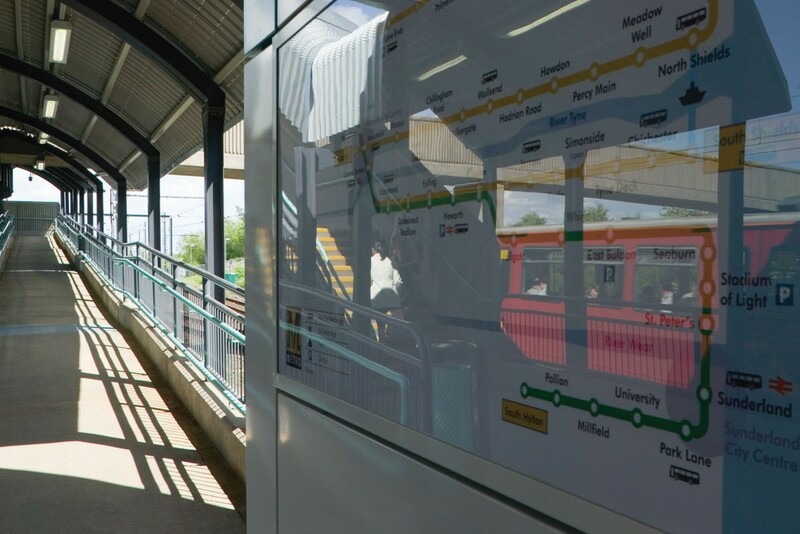 As part of the network’s ongoing maintenance, Space Architects were commissioned to provide a new station at Pelaw, including waiting and ticketing areas. 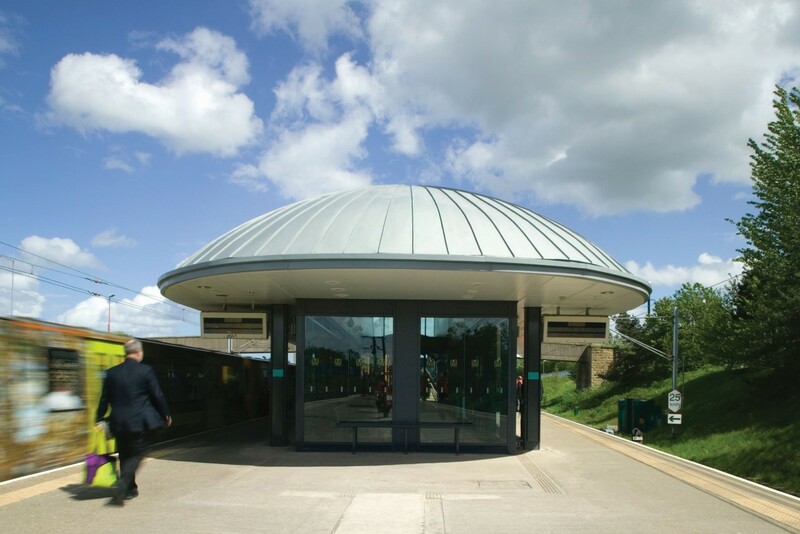 The inherent challenge in the scheme was to ensure the re-build took place without losing a single day of operating use. A solution was developed that involved prefabricating the station in one piece at the trackside and carrying out a final ‘lift’ at night by crane.